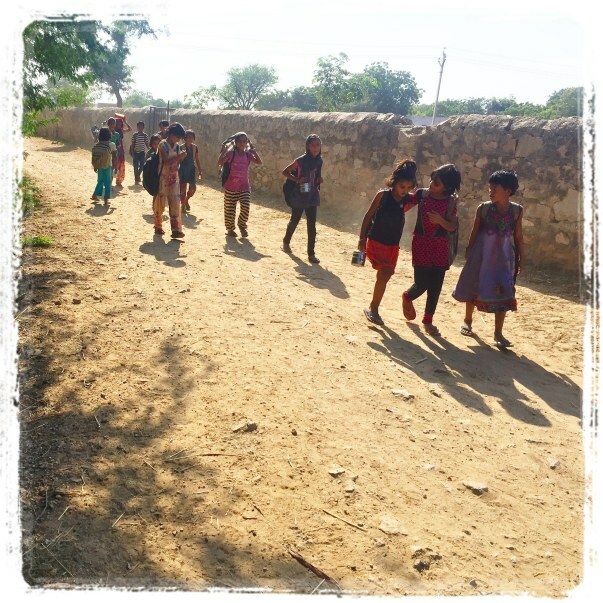 Over the next few months, I am planning to run half marathons to raise funds for a village school up in the Rajasthan for their computer lab. I believe that we should contribute back to the society that helped us to grow. 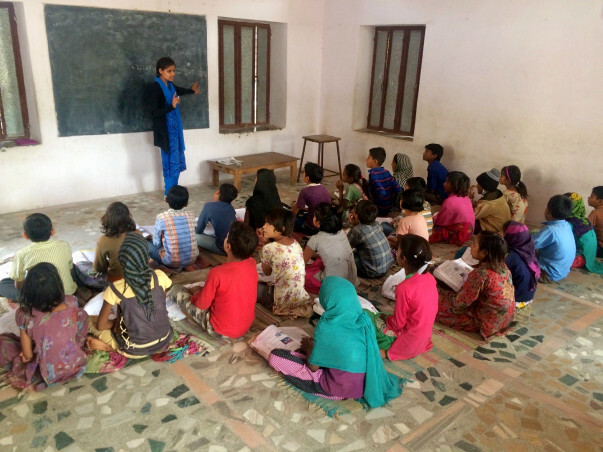 The Shiksha Niketan school is within the campus of the Barefoot College, non profit organisation in Tilonia Village, Rajasthan and caters to children from many nearby villages. 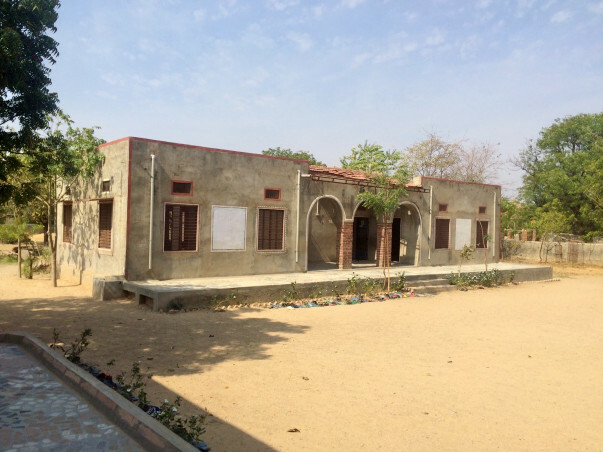 By making this computer lab, the students and teachers will be able to get access to digital skills and information. 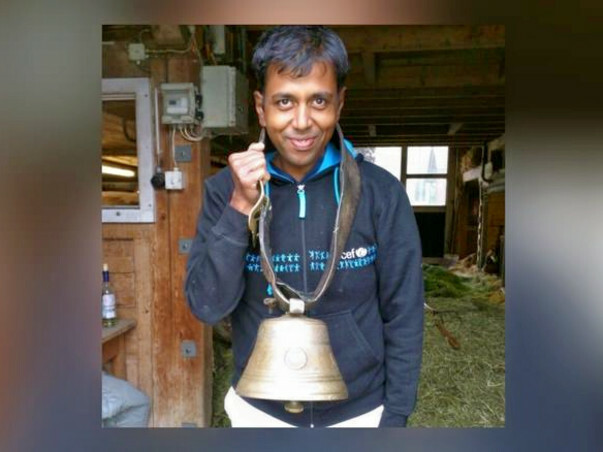 My friend, Srini Swaminathan (who is also running marathons for this cause) will be training and supporting the staff at the computer lab in the coming months. 2) Share this with friends,family and others in your network who are passionate about supporting education. Thanks to everyone for all the support and encouragement. 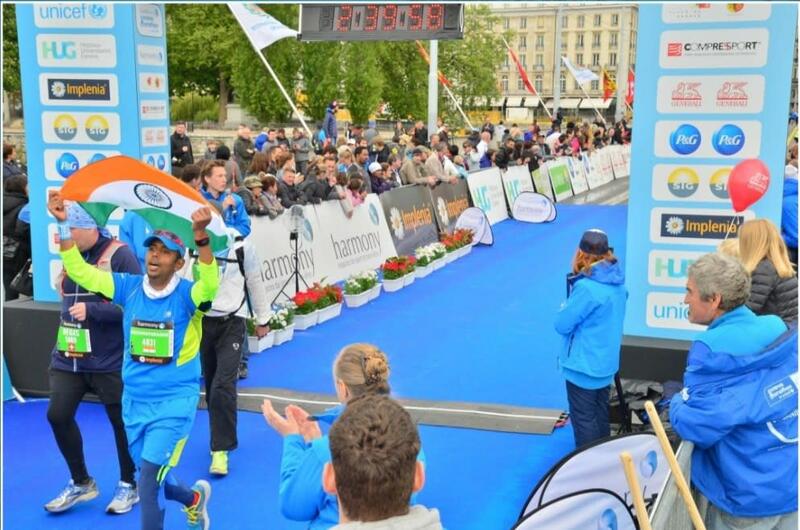 I ran my first half marathon on 7 May 2017. It was a pleasant day to run and looking forward to run "Tour du canton" in couple of weeks. I am really overwhelmed that I could raise the target amount for the computer lab. I am really touched and deeply humbled to everyone for this dream come true for the kids. 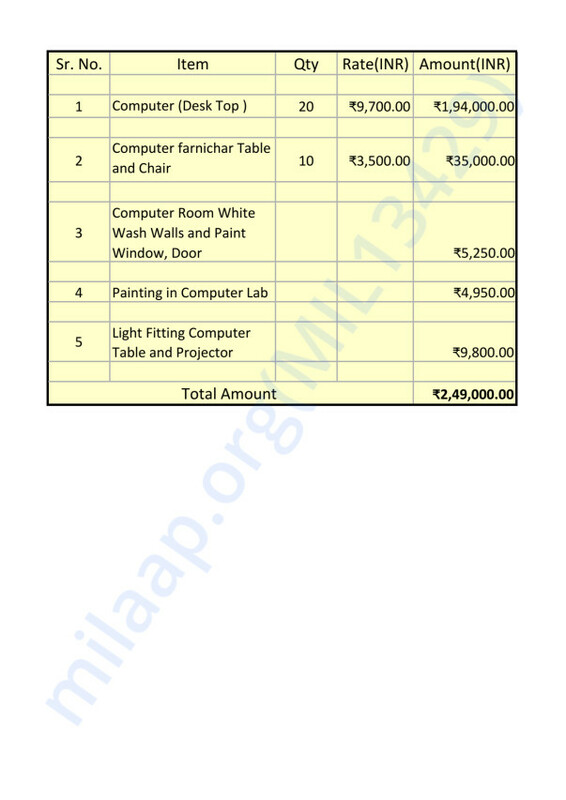 The science lab that is also in same block of computer lab is in need of resources and by raising additional 1 lakh it will really help both labs cross feed and share resources.